Excellent 1 bedroom apartments, duplex and penthouses located on a prestigious Golf Course in a complex with 24h security. 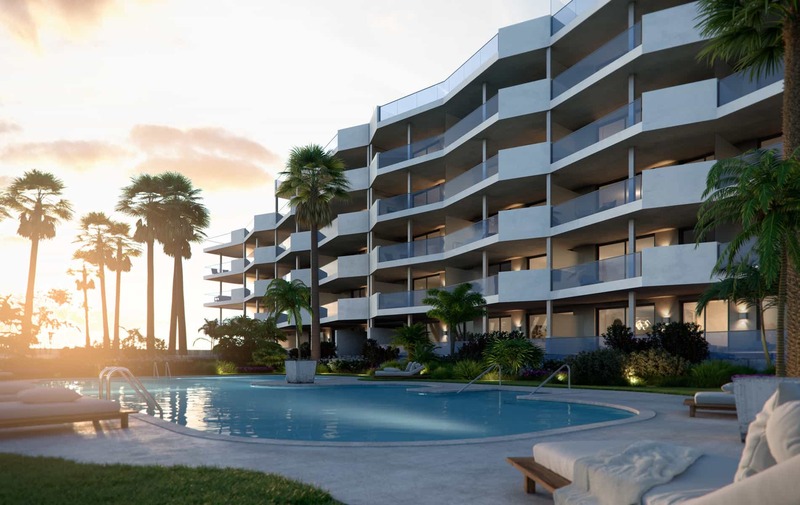 Sun-filled properties next to the Club House and afew minutes from the beach, solariums with panoramic sea, golf and Sierra Bermeja views, 2 swimming pools and green areas, fully-furnished kitchens and air conditioning installed. Parking space is included in the price. Quality design apartments of contemporary style surrounded by landscaped areas and large parks. The development pays the highest attention to overall building quality and finishings, and the project only uses the latest building materials. 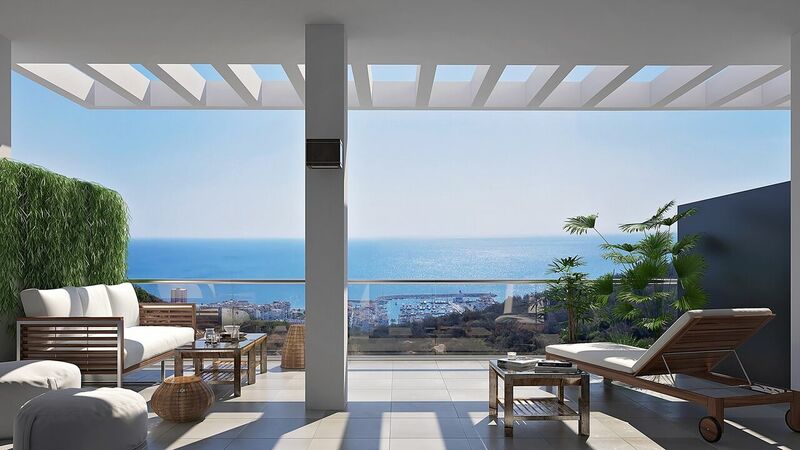 The area is near Malaga’s airport and offers a well established infrastructure, with plenty of commercial, leisure and health care services. 2 and 3 bedroom houses distributed in four heights with ground floors with gardens and spectacular penthouses with large terraces. Closed and safe urbanisation with swimming pool, children's area and large green areas. Close to beaches and amenities.